A story about belonging, friendship, loss and new beginnings. 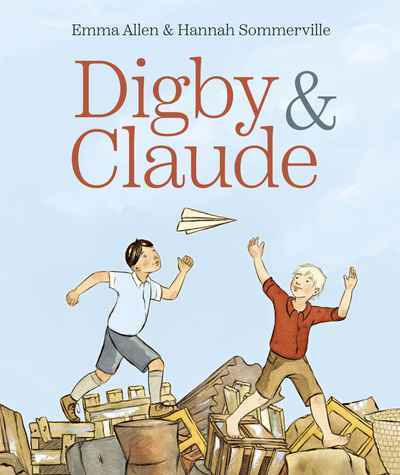 Digby and Claude are fictional characters who live in a place inspired by the 1930s in Australia: A time when slum areas were being demolished and the government was working to improve the quality of life for working class families. Obviously food for thought - congrats again Emma!